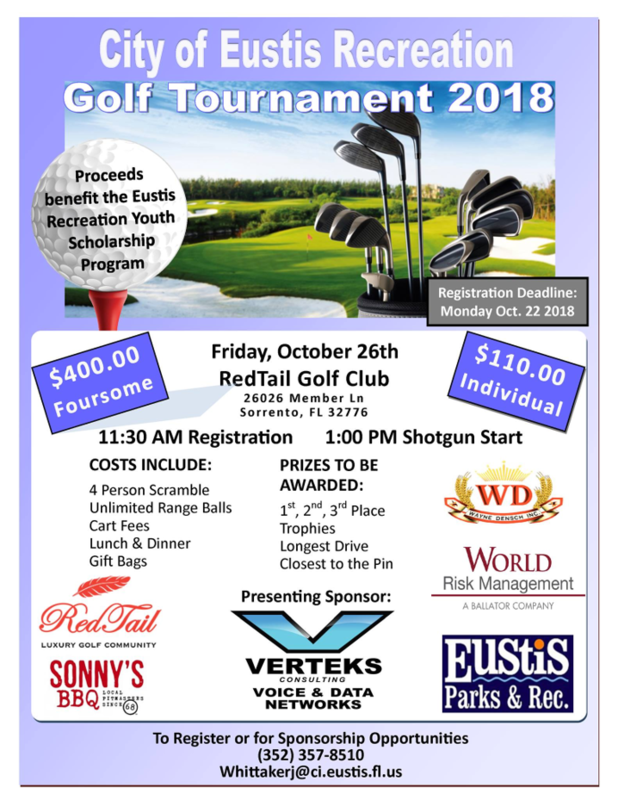 Verteks Consulting is proud to be the Presenting Sponsor for this year’s City of Eustis Charity Golf Tournament, 2018 - Ocala, Gainesville, Orlando | Verteks Consulting, Inc.
We are proud to be the Presenting Sponsor again this year's City of Eustis Recreation Department charity golf tournament. All proceeds benefit the youth scholarship program, helping needy children. 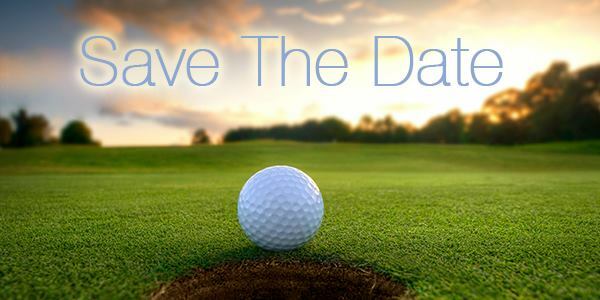 Please join us on October 26th at RedTail Golf Club (26026 Member Lane, Sorrento, FL 32776). You can support this worthwhile program and enjoy some great golf at RedTail Golf Club. 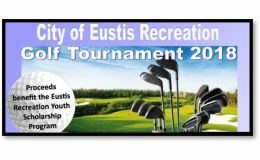 For registration please contact 352-357-8510 or email whittakerj@ci.eustis.fl.us.